BMW set the standard for luxury sedans and with precise German engineering and continued innovation, this automobile manufacturer is always on the forefront of exciting new concepts. BMW stands for Bavarian Motor Works, but you know it stands for quality. Founded in 1916, BMW is headquartered in Munich. BMW also now owns and manufactures the Mini line of automobiles and is the parent company of Rolls-Royce Motor Cars. In 2012, BMW produced almost two million automobiles and many of them landed in South Florida. Palm Beach County loves luxury automobiles and together with Audi and Mercedes-Benz, BMW makes up part of the three best-selling luxury automakers in the world. 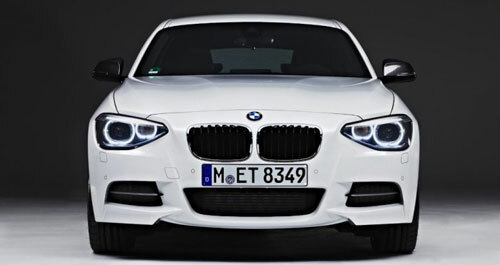 It was also in 2012 that BMW was bestowed the number one most reputable company in the world by Forbes Magazine. But even the most dependable automobiles need service and repair from time to time and Foreign Auto Services in Riviera Beach has been servicing and repairing BMW autos of all shapes and sizes since 1972. Don’t trust your BMW to just any auto mechanic, take it to the professionals at Foreign Auto Service!